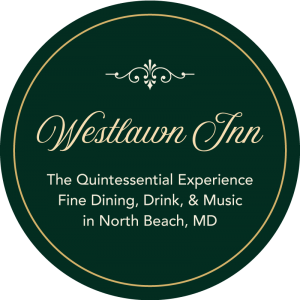 The Westlawn Inn is a family owned and operated restaurant, bar and live music venue located just one block from the Chesapeake Bay in the charming resort town of North Beach, Maryland. 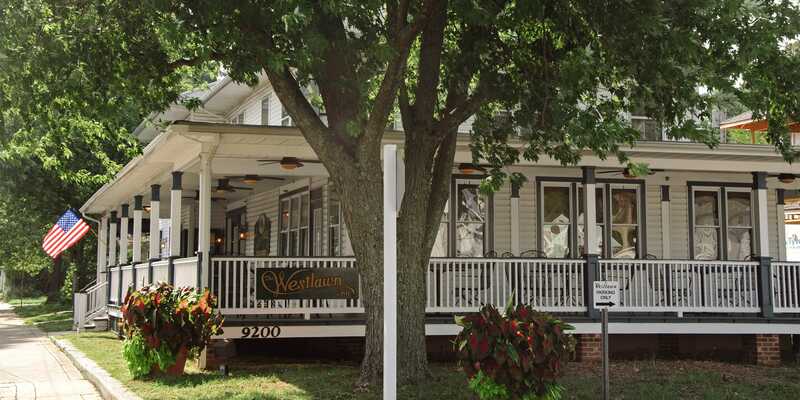 Opened in 2004 in a renovated Arts & Crafts style building that had been a guesthouse for nearly a century, the Westlawn has the look and feel of an old-time inn — where the outside world stops and dining becomes a nightly experience to cherish. ***HELP WANTED: We are looking for a part-time server (usually one weeknight and one weekend night, with an occasional extra shift). Experience in fine dining is helpful, of course, but not as important as being reliable, able to multi-task and to work as a team. If you know anyone who would be interested, have him/her apply in person after 5:00 Tues – Sat, or between 11 – 3 on Sunday. —Rock’ n Roll Upcoming Date: Saturday, May 25th. It’s never too early to reserve.We prefer tables of four, if you can. Not a requirement – just a request! — Easter Sunday, April 21, we will offer both Brunch and Dinner. Our hours for that day (and every Sunday thereafter) will be 11:00 AM to 8:00 PM. Reservations are requested. Hopefully we’ll be able to use the veranda! 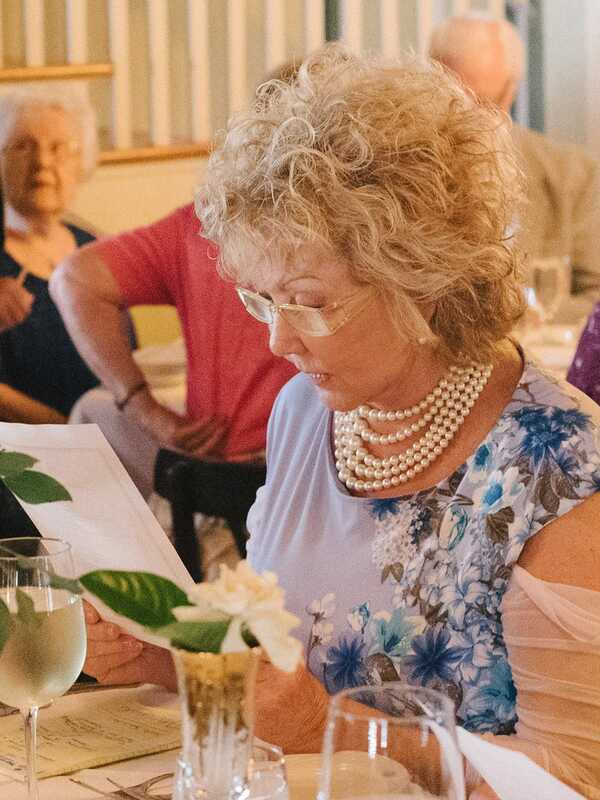 –Mother’s Day, May 12th: Make your reservations early, for either Brunch or Dinner. (Our hours are 11 – 8 that day). It’s just around the corner! — Our Spring 2019 Menu has sprung! 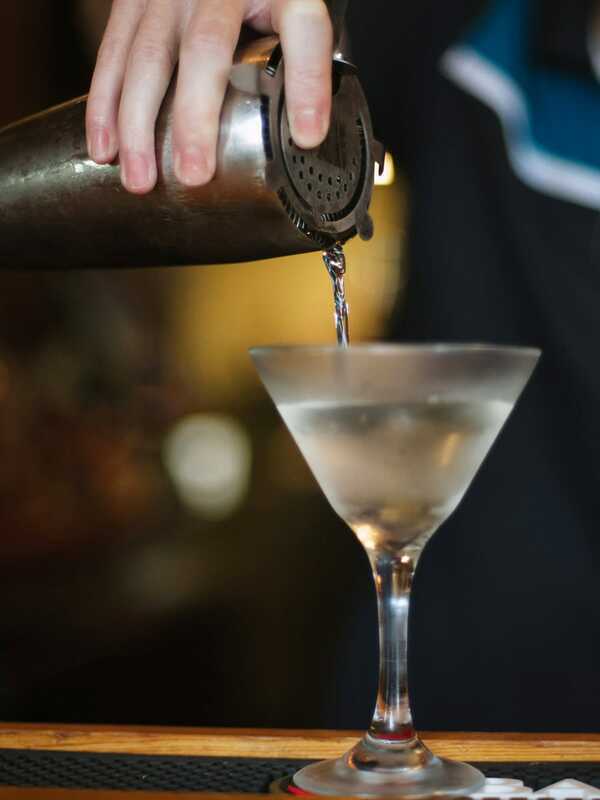 Come in to give it a try. We will update it on the website asap. –Westlawn To-Go: Did you know? Our Full Menus are available (Brunch is only available on Sundays). AND, we have an off-sale liquor license, so you can add that bottle of WINE To-Go as well. 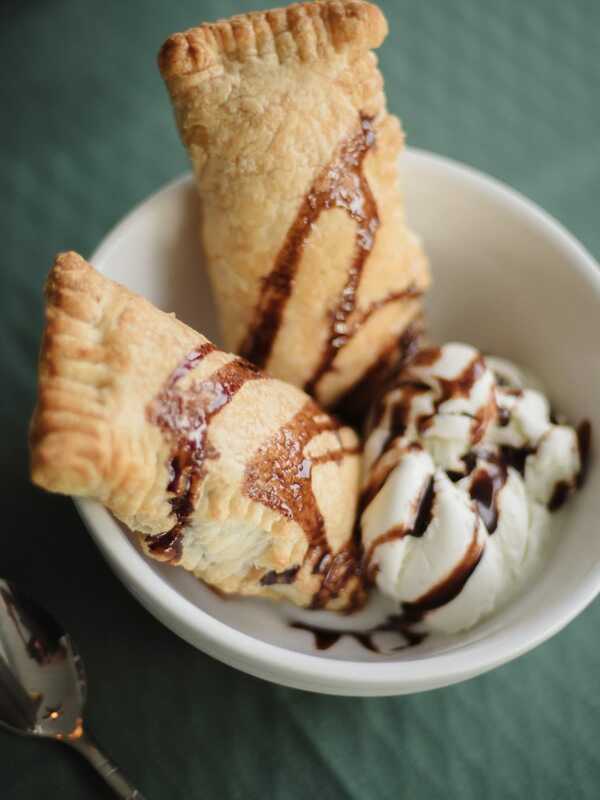 This is a perfect idea for when you want good food and don’t want to cook or go out! 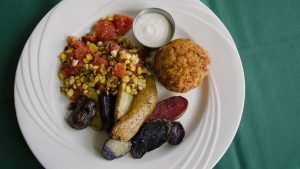 We can provide CASUAL, HEARTY, or HEALTHY! Now you know! Call 410-257-0001: T – Th: 4:45 to 8:00 Fri – Sat: 4:45 to 9:00 Sunday: 10:45 – 7:30. 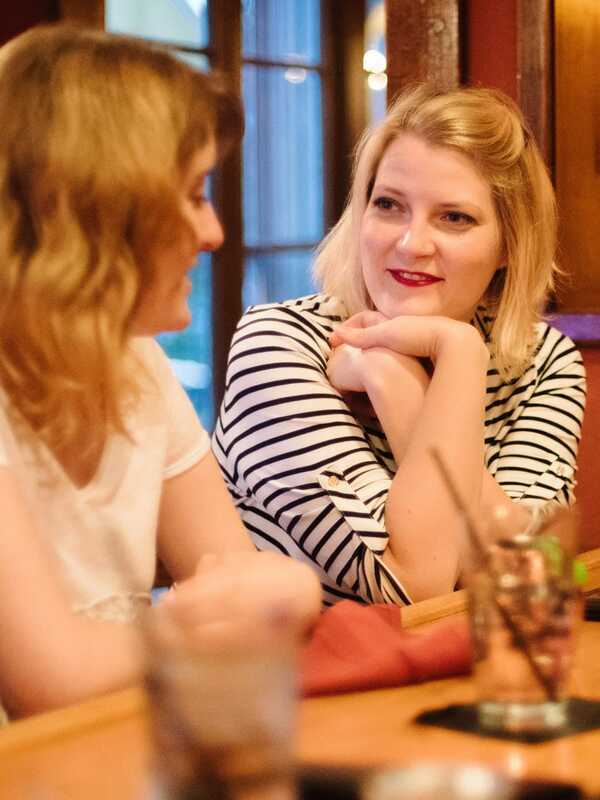 Because we are a small restaurant, Reservations are always a good idea – and greatly appreciated – especially on the weekends and during the week if you have a party of more than 4. So, give us a call (or an email), so that we can be prepared to provide the best experience for you! Dining on the porch on a beautiful spring, summer or fall evening is a special bonus to the lovely seasonal cuisine. An experience not to be missed. A special combination of food, music, community and genuine pleasure in the company of others. Rare and treasured … keep on truckin’! We love the Westlawn Inn. Lee, Jan and Will are phenomenal hosts. The Westlawn is upscale but not pretentious, a bit more formal but not fancy. 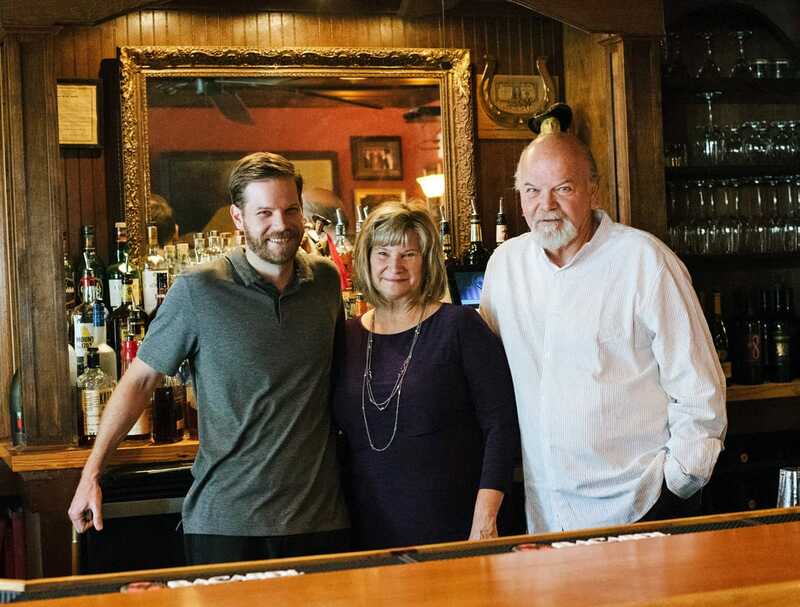 The food is good, the servers are great and when we eat there, it’s not just a meal, it’s an experience. 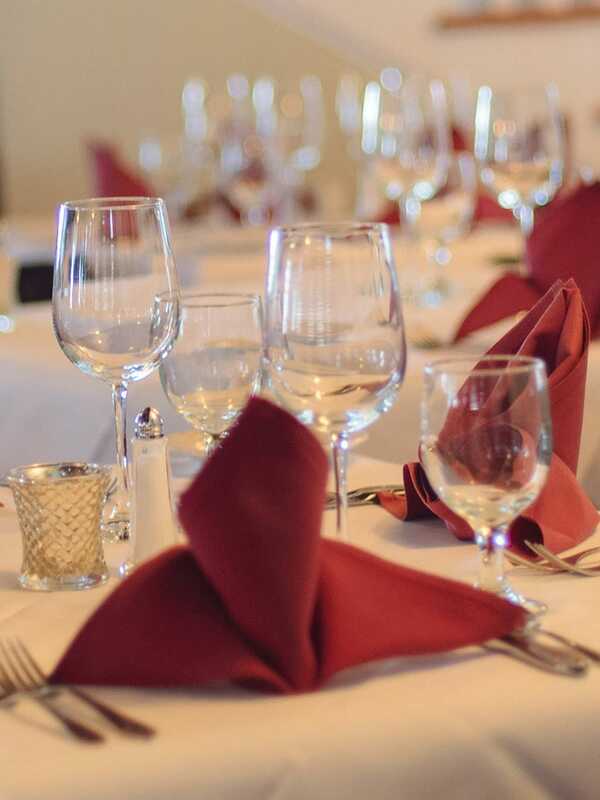 We love the atmosphere of the restaurant and bar. Sitting on the porch is great when the weather permits and the food is always delicious. As a lifelong musician, Lee Travers has turned the Westlawn into an award-winning live music venue dubbed The 9200 Club. 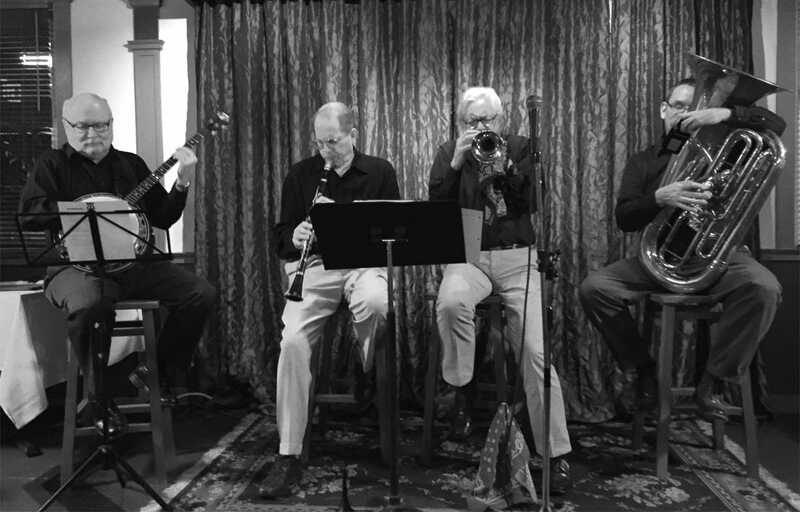 Every Saturday night, and one or two Fridays a month, the Westlawn hosts regionally acclaimed bands in genres that span the history of modern music — from instrumental jazz and R&B to Dixieland jazz and soft rock. Bands play in the 44-seat main dining room, creating an intimate environment with regular interaction between musicians and dinner guests. Lee, a rock guitarist whose music career began in the 1960s, appears on stage with some of the best rock musicians in the area. Like the fine food and drinks, this is music to be savored among friends and family enjoying a relaxed meal together. Take a look at our upcoming music & events. We hope you’ll join us!